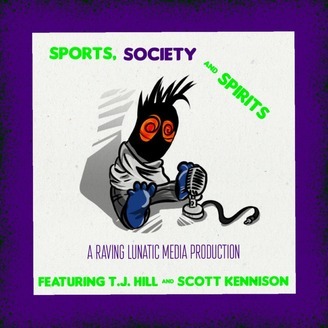 Each week on Sports, Society and Spirits TJ and Scott will pour a drink and discuss the world of sports and the major events impacting society. The last show of 2017 focuses on The Ohio State Buckeyes and the Cotton Bowl and just how good this Buckeye program has been since 2002. It is truly and extended Golden age of Ohio State Football. 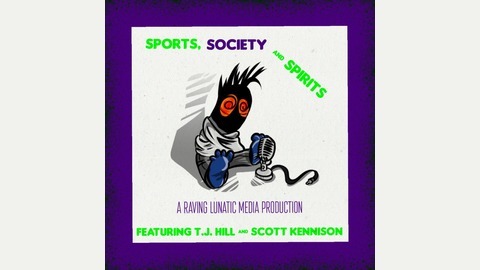 We also briefly discuss the Cavs and spend a lot of time discussing this parade for the 0-16 Browns. Simply but, you don't celebrate historic failure, it makes you look like a loser.